2 Campuses, Over 50 Classes, All for Your Choice! Unique Chinese School has renewed the weekend program! It is designed exclusively for children who want to learn Mandarin or do not have a Mandarin background. It is strongly focused on developing Mandarin comprehensive skills. The class incorporates many interesting activities to engage students at their age level. Our teaching aim is to let children “Study in Fun, Fun for Study”. We commit to let children have a happy and meaningful weekend. ＊ Above programs are suitable for Mandarin speakers. 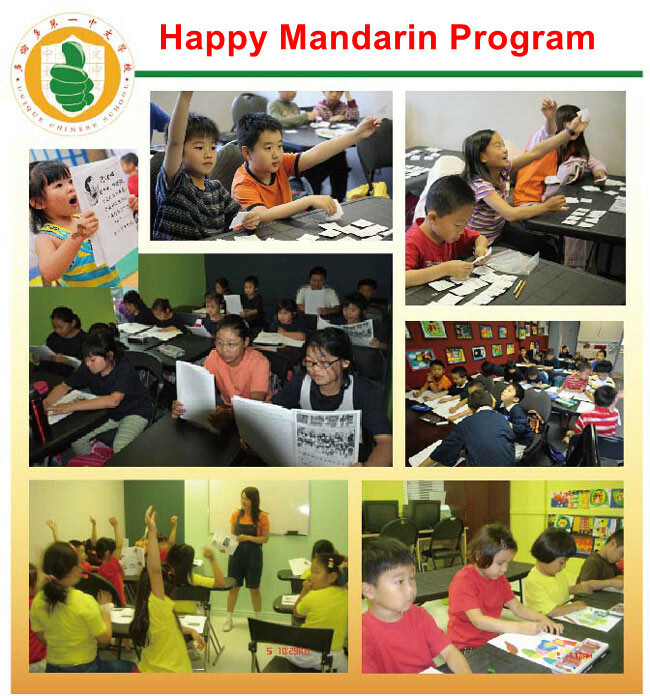 ＊This program is suitable for Non-Mandarin speakers. Class Size: 16 students max.